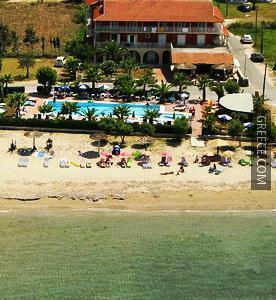 The Beach Star Resort is a 3-star hotel set in the centre of Sidari, a short drive from Agios Ioannis. 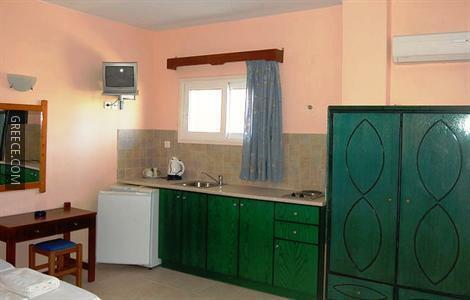 The Beach Star Resort provides cosy rooms, equipped to fit the requirements of any traveller. 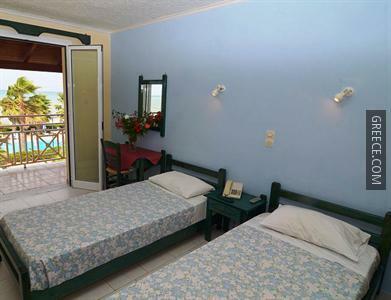 The situation of the hotel means guests can easily reach multiple places of interest on foot. 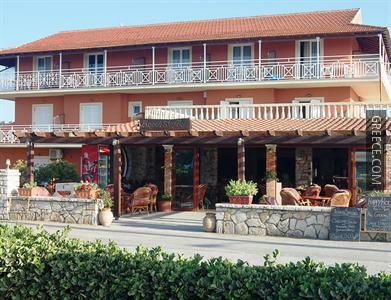 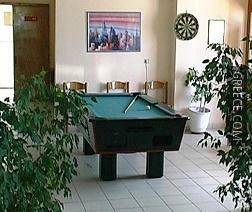 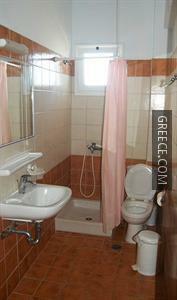 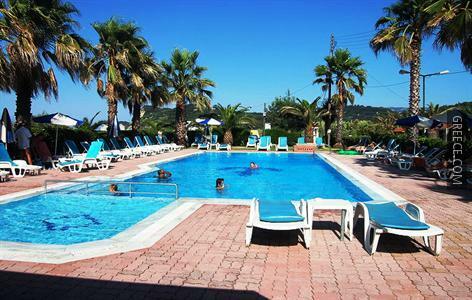 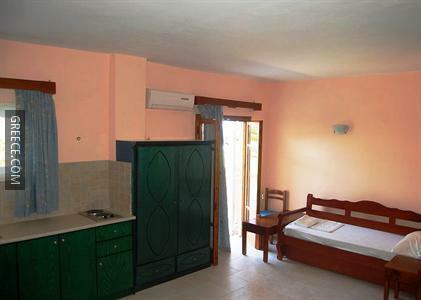 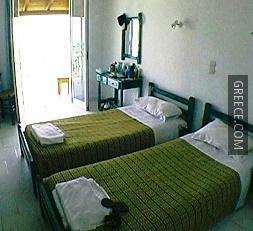 The hotel is situated a 20-minute stroll from Sidari Beach.